Tue., July 17, 2018, 8:30 p.m.
HUNTSVILLE, Texas – A Texas prisoner was executed Tuesday evening for the fatal shooting of a San Antonio convenience store owner after courts turned down appeals that the state parole board improperly rejected the inmate’s clemency request because he’s black. “Make sure the kids in the world know I’m being executed and those kids I’ve been mentoring keep this fight going,” he added. Young’s attorneys sued the Texas Board of Pardons and Paroles after the panel last week rejected a clemency plea where they argued Young was “no longer the young man he was when he arrived” on death row, that he was “truly remorseful” and that Patel’s son did not wish the execution to take place. In their federal civil rights suit, Young’s lawyers argued a white Texas inmate, Thomas Whitaker, received a rare commutation earlier this year as his execution was imminent for the slaying of his mother and brother. Young is black and race improperly “appears to be the driving force in this case,” attorney David Dow said in the appeal that sought to delay the punishment. A federal judge in Houston dismissed the lawsuit and refused to stop the execution, then hours later Tuesday the 5th U.S. Circuit Court of Appeals turned down an appeal of that ruling. Young’s attorneys did not take the case to the U.S. Supreme Court. From prison, he denied the sexual assault, although court records said DNA tests confirmed the attack. He said he shot Patel in the hand and the bullet careened into Patel’s chest, killing him. The surveillance camera recorded both video and audio of the shooting and two customers in the parking lot identified Young as the shooter. Mitesh Patel, whose father was killed by Young, said he supported Young’s clemency bid because “nothing positive comes from his execution” and carrying out the punishment would leave Young’s three teenage daughters without a father. The victim’s son met privately with Young in prison Monday. 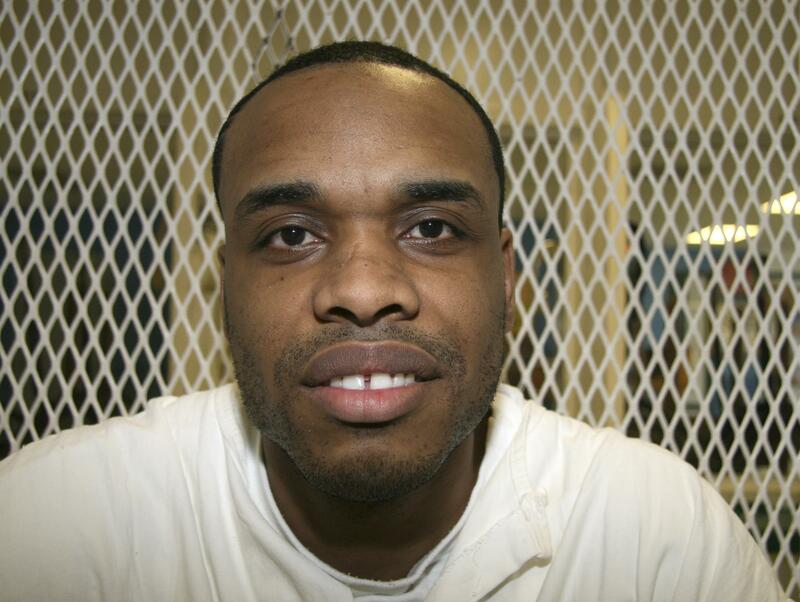 “I don’t agree with the state’s choice to execute him,” he told the San Antonio Express-News after the meeting. Young said he excelled at chess and violin, cello and bass but “all that stopped” and he joined the Bloods when he was about 8 after his father was shot and killed in a robbery. Published: July 17, 2018, 8:30 p.m.